iNach is the only iPad app focused on the Nevi'im (Prophets) & Kesuvim (Writings) of the Tanach (Bible). Featuring English translation & search, classic Jewish medieval commentaries and a user-interface designed exclusively for the iPad. HD PRINT, WITH VOWELS & CANTILLATION MARKS! 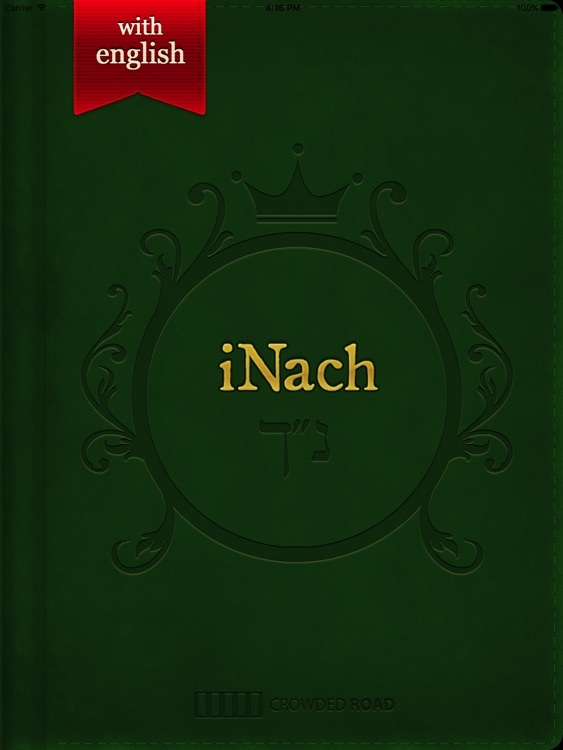 iNach iPad Edition was designed for the large iPad screen, with beautiful typography and crisp print. 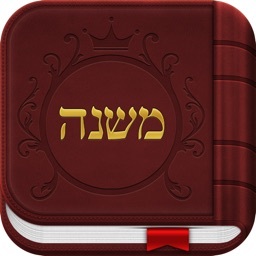 We've even included vowels for the hebrew text so it's easier to read! 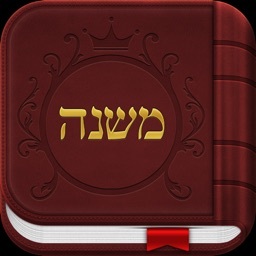 ● A complete English translation of the Prophets & Writings is fully integrated into iNach. 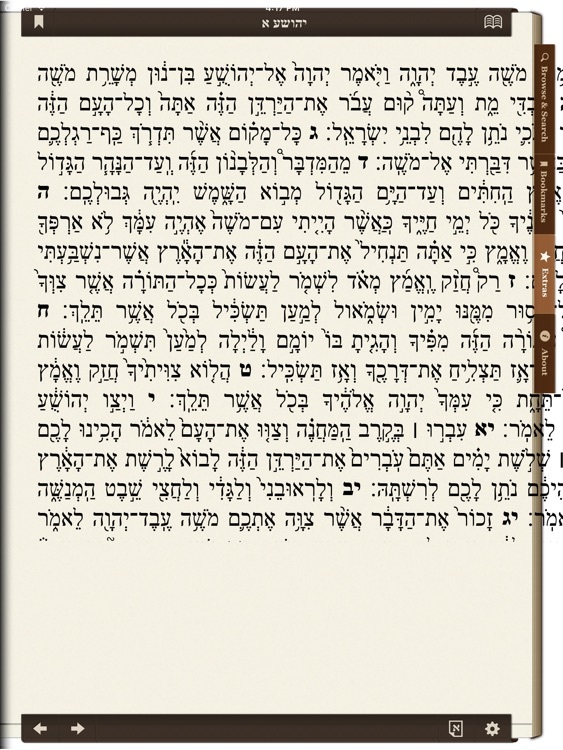 ● View English translation in both full page, dual-window and interlinear modes. ● English keyword search included. ● Bookmark any chapter within a Sefer. Beautiful, integrated maps to show places referenced in the texts.